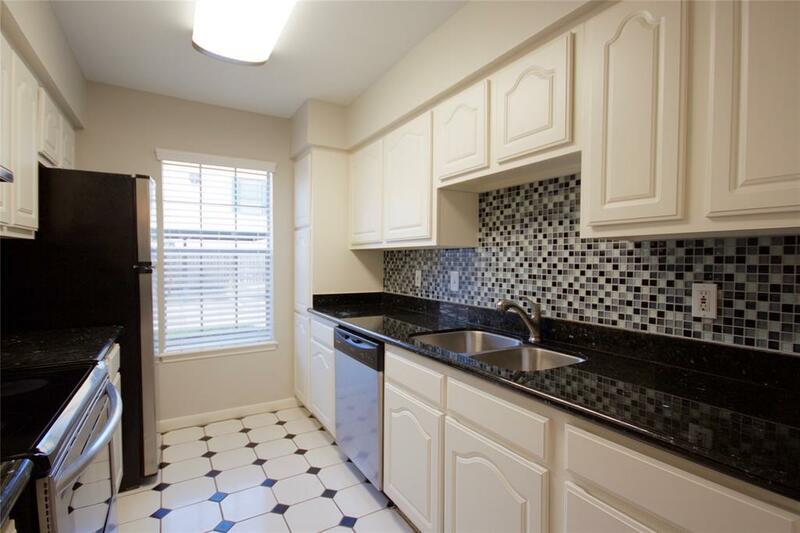 Fully Remodeled Condo! Includes all the appliances including!! LOCATION AND BEAUTY! This amazing fully remodeled contemporary condo is located in the desired galleria area, between San Felipe and Westheimer. Walking distance to shopping, schools and parks. 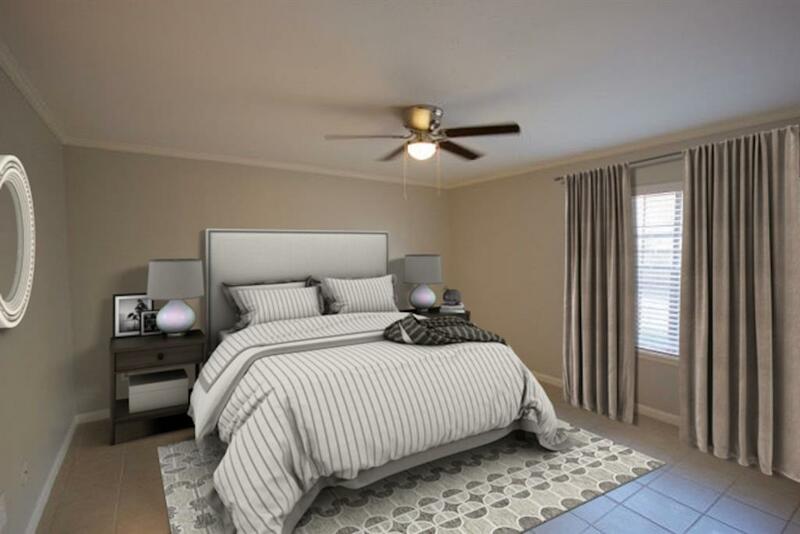 This beautiful condo features a large master bedroom with a full bathroom, and tile floors throughout. Smaller room could be study or library. 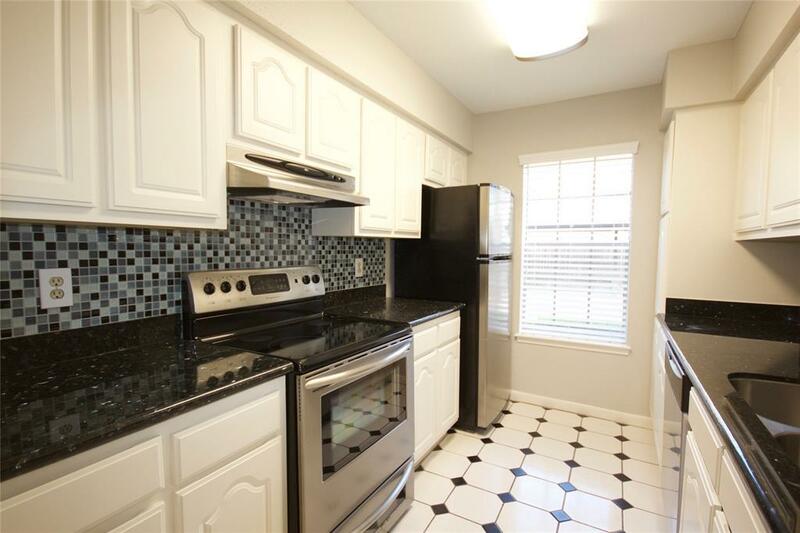 Fully remodeled bathroom and kitchen, exotic granite and desirable first floor living. Too many things to describe, come and fall in love with this amazing property. Ready for immediate move-in. Pet Deposit Description Small Pet Only. Case By Case. Listing courtesy of Cornell Real Estate Group Llc.